Start fresh in our brand new apartments in Abingdon, MD! There's even more to love at Enclave at Box Hill. 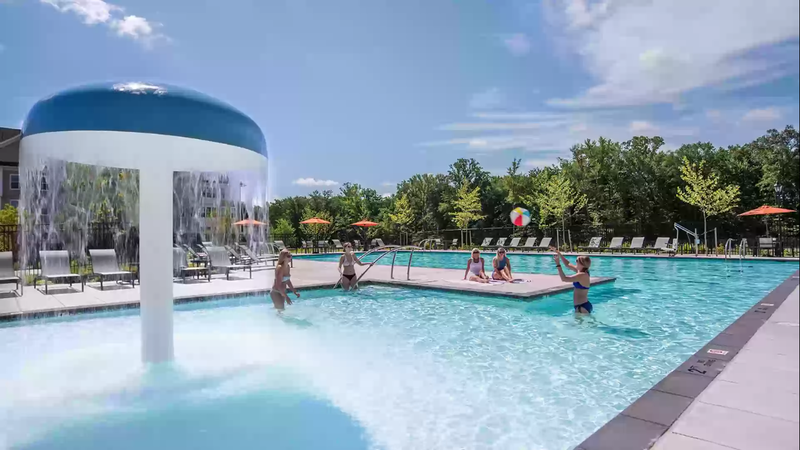 From our spectacular collection of amenities to our townhomes and newly built apartments to our location, just seconds from Wegmans and the Boulevard at Box Hill shopping center, Enclave lets you start living the way you want. Leave behind what you know about apartments and townhomes in Abingdon, MD, and explore Enclave at Box Hill.